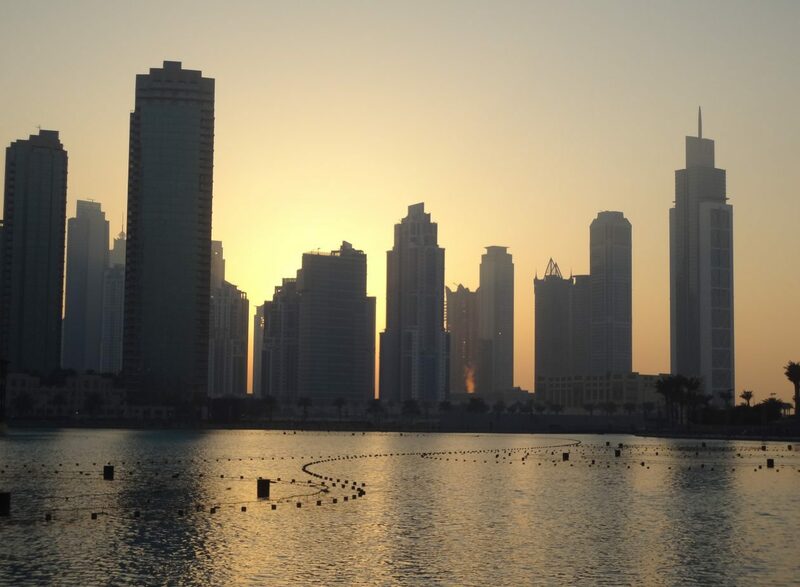 Jumeirah Lake Towers | Emirates Property-what's your property cravings? The bustling and ever-growing Jumeirah Lake Towers community ladies especially residing in the Palladium Cluster C towers, from all walks of life, gather to celebrate international yoga day tomorrow. With more than 200 units and about 100 families reside in Palladium apartments overlooking Sheikh Zayed Road, Palladium is the most sought after properties in Dubai that boast high ultra-modern mixed-use community living with 35 floors.